Honey coloured chubby soft plush bear. Contrast nose and feet detail. 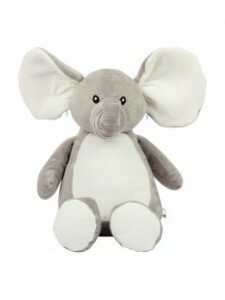 Comes dressed in a cream velou..
Grey coloured soft plush elephant. Contrast cream inner ears, feet and front panel. Sewn eyes. 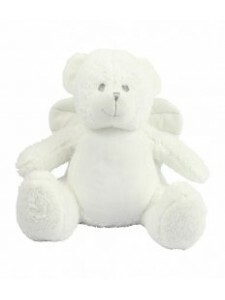 Remov..
White soft plush bear. Contrast eyes and nose. Faric wings. Removable inner pad. 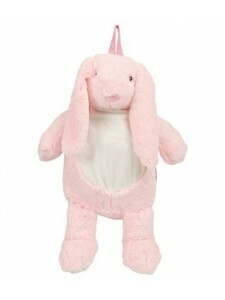 Zip access for deco..
Soft plush pink bunny backpack. Nylon webbing straps and handle. Contrast ears and nose. Sewn eyes. .. Mid brown coloured soft plush bear. Sewn eyes. Contrast brown nose. 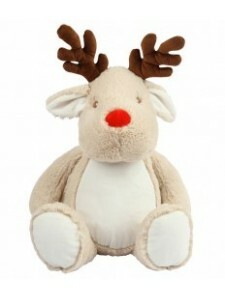 Light brown coloured panel on tu..
Brown coloured soft plush reindeer. Red nose and contrast antlers. 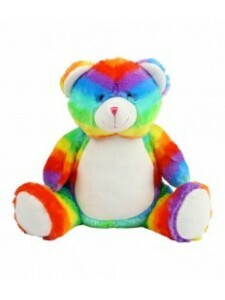 White coloured panel on ears, tum..
Multi coloured soft plush bear. 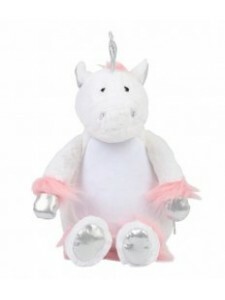 White coloured panel on ears, nose, tummy and feet. 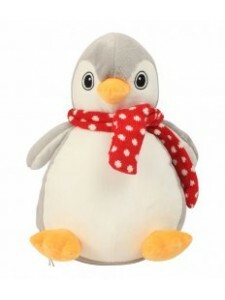 Removable inner ..
Soft plush penguin with contrast knitted scarf. Contrast beak and feet. Sewn eyes. 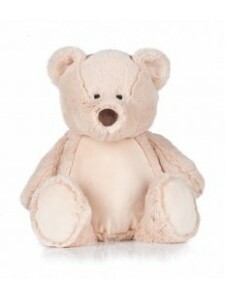 White coloured pa..
Light brown coloured soft plush owl. Contrast nose and feet. 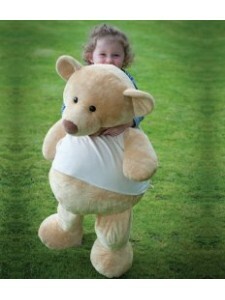 White coloured panel on tummy and under..
Coloured soft plush bear. White coloured panel on ears, nose, tummy and feet. Self colour ribbon. 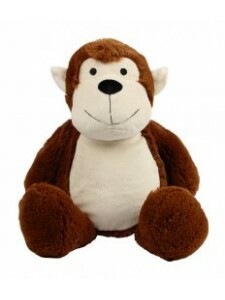 Re..
Brown coloured soft plush monkey. Cream coloured panel on ears, face and tummy. 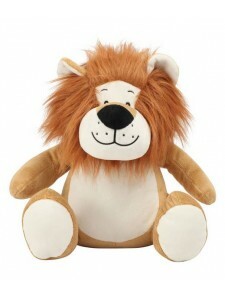 Curly self fabric ta..
Soft plush lion. Contrast mane, nose and tail. Sewn eyes and mouth. Removable inner pad. Zip access .. Cream coloured soft plush lamb cushion. Hook and loop tab fastening. 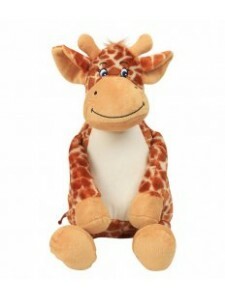 Zip access for decoration onto ..
Soft plush giraffe. Contrast mane, horns, nose, feet and tail. Sewn eyes and mouth. Removable inner ..